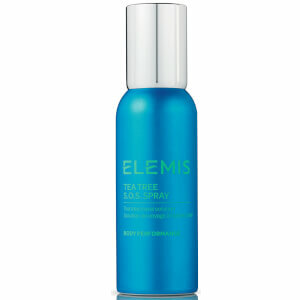 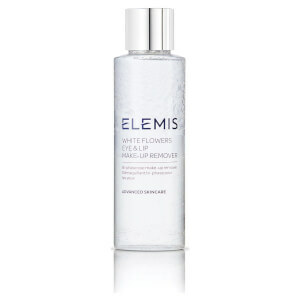 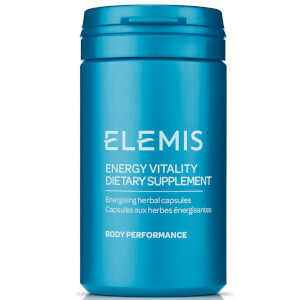 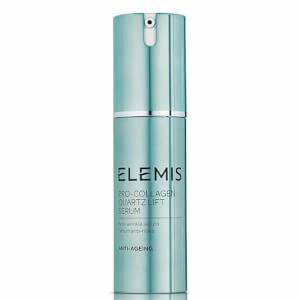 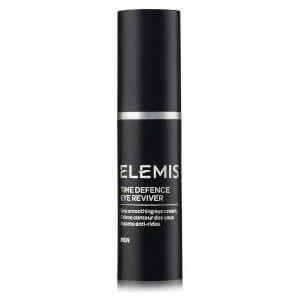 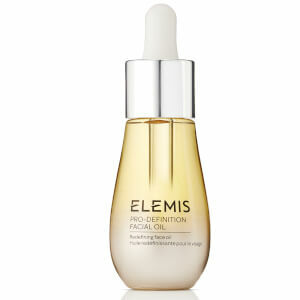 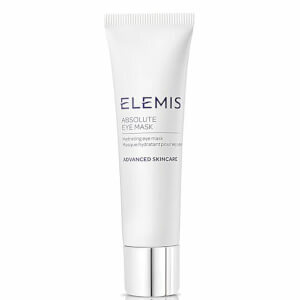 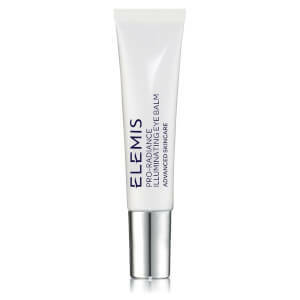 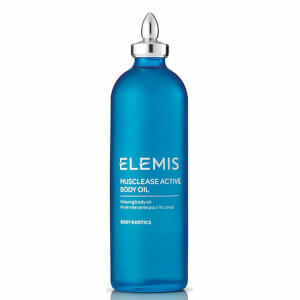 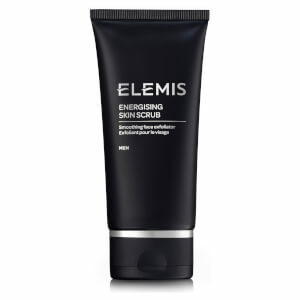 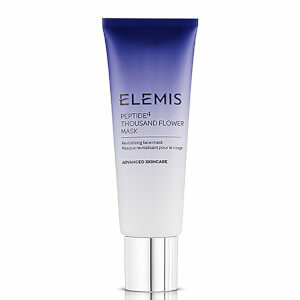 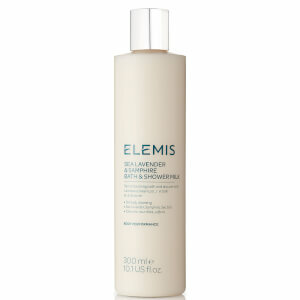 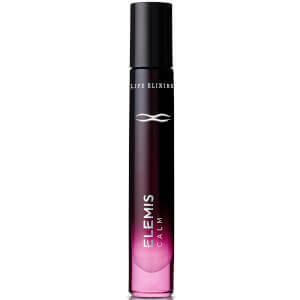 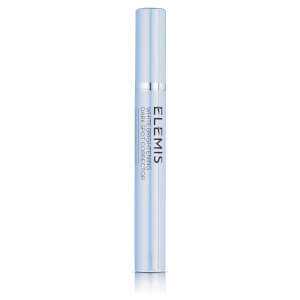 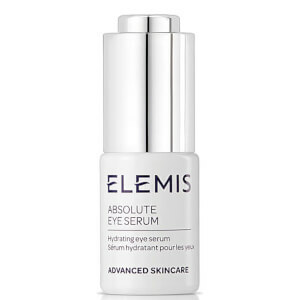 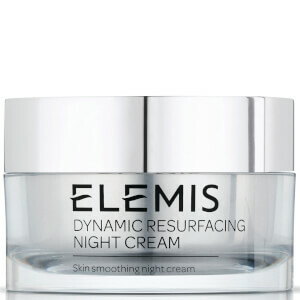 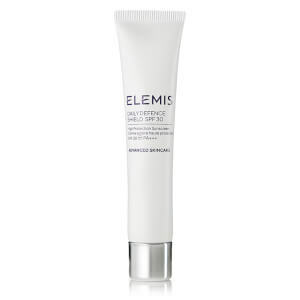 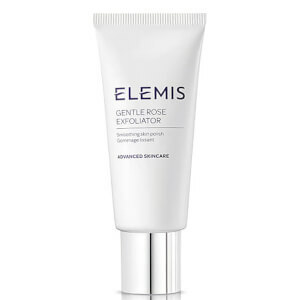 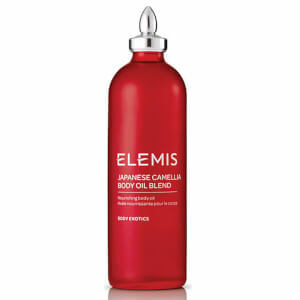 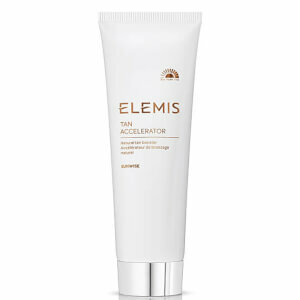 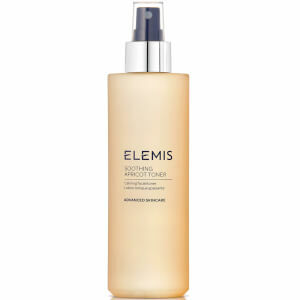 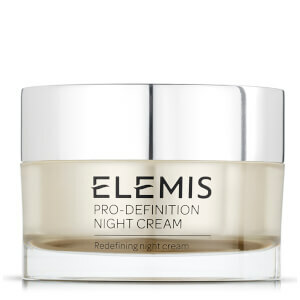 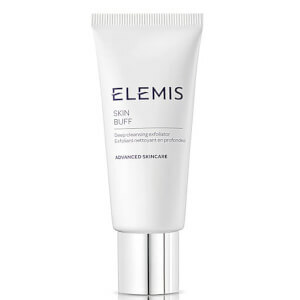 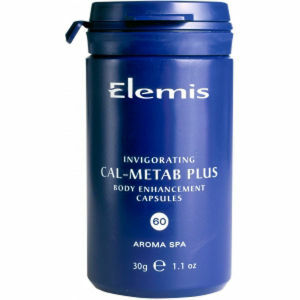 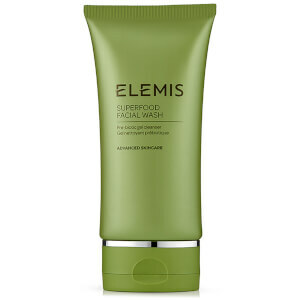 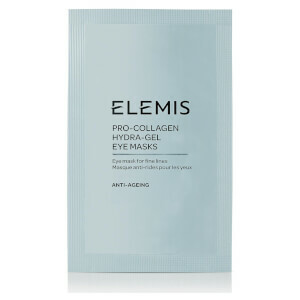 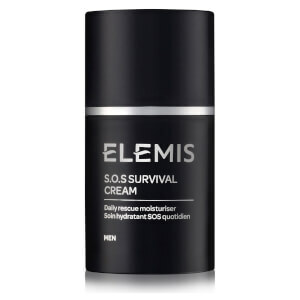 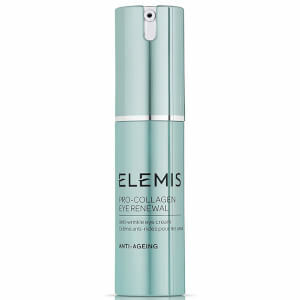 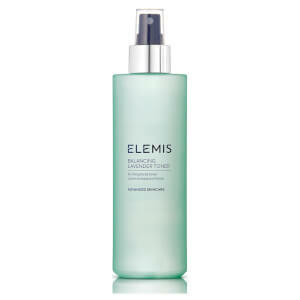 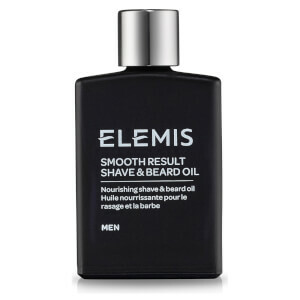 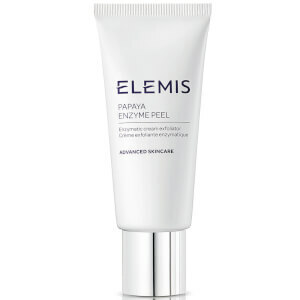 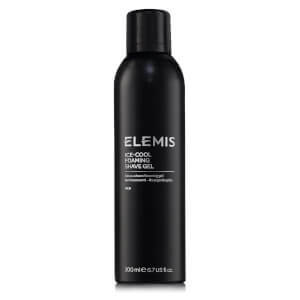 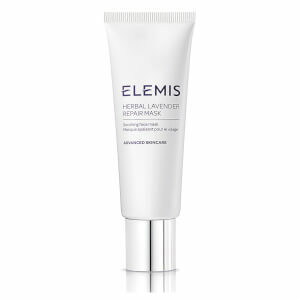 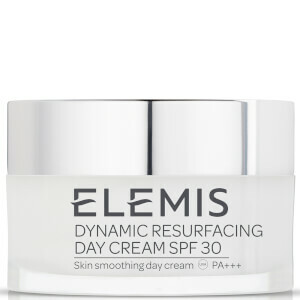 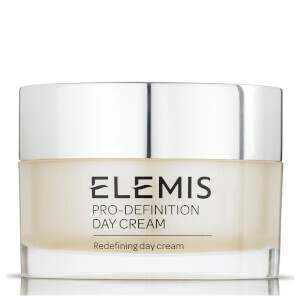 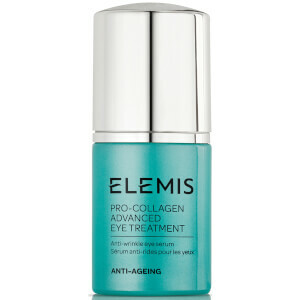 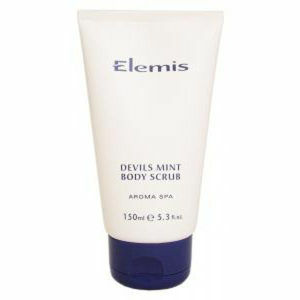 Elemis is an anti aging skin care brand with 25 years of experience in the industry. 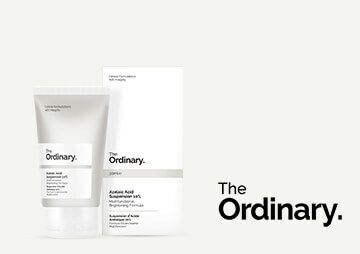 The brand was born out of the idea to combine science, aromatics and nature to reshape the beauty and skin care industry. 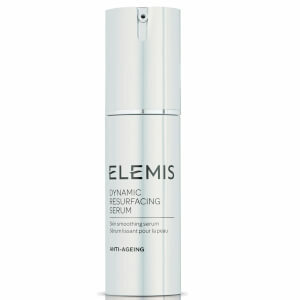 Nature and its resources like plant actives are harnessed to create the highest quality products and blended with intricate aromatics. 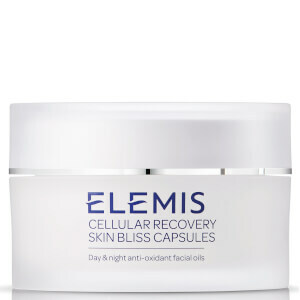 The brand is driven by you and its desire to give you healthy, happy skin, and is constantly evolving and testing out new ingredients and methods of productions to bring you the best possible products. 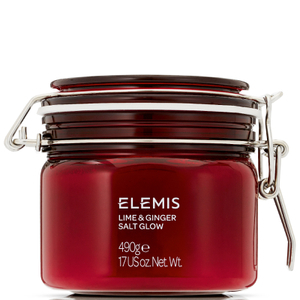 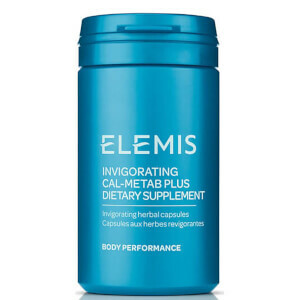 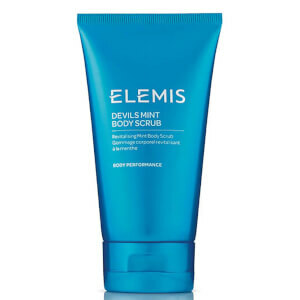 Shop the Elemis skin care range at The Hut, where you can find a wide collection of skin care and beauty products to keep your skin youthful and healthy. 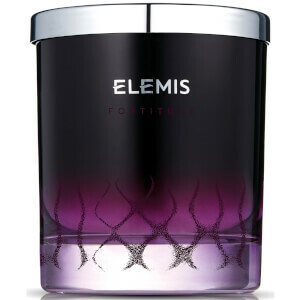 You can also treat someone special with Elemis gift sets available for him and for her. 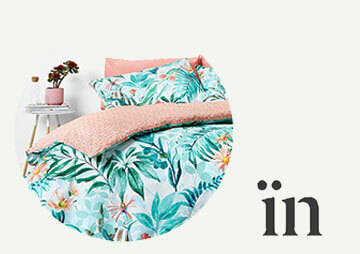 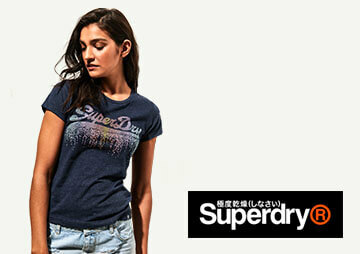 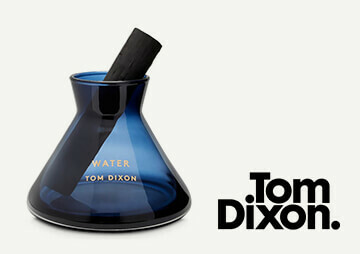 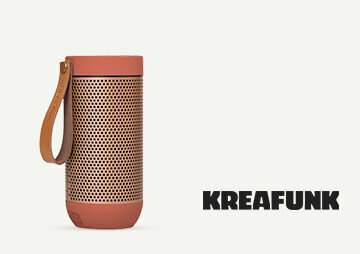 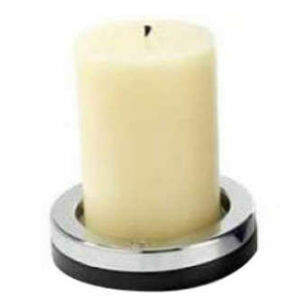 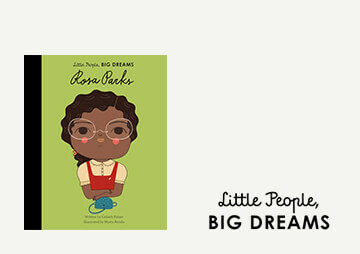 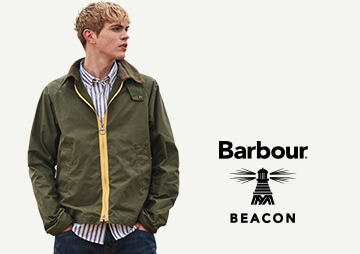 Our range is available for free UK delivery when you spend £30 or more.